The new year has started and that means another year our skin has to go through harsh treatment. 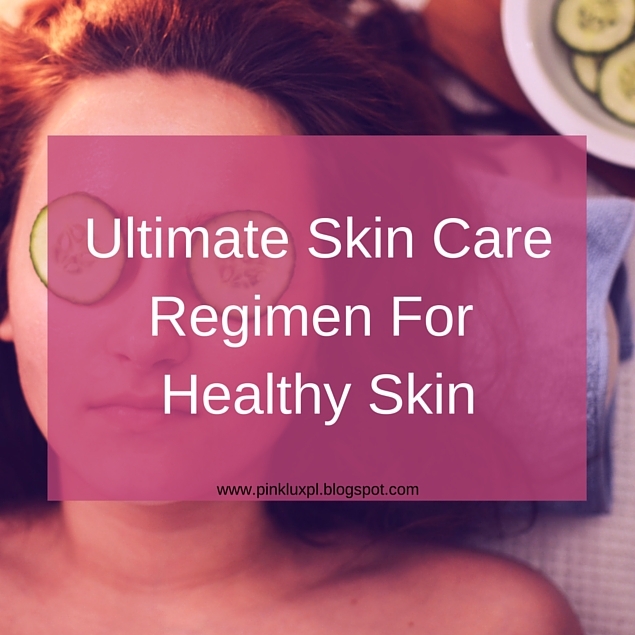 Soon it will be hot which means UVA and UVB rays will take a toll on your pigmentation and skin cells which cause those horrible wrinkles, blemishes etc.. How do you protect your skin before that time of the year gets here? Start NOW!! Don't wait until your skin starts acting out. Prepare your skin now and prevent those wrinkles, blemishes, and discoloration from occurring this year. Put "NEW SKIN CARE REGIMEN" on your new year new me list. I know you have one...so go ahead and put it on your list. By using this beauty regimen Just 10 Minutes A Day will Keep The Dermatologist Away. Do you wash your face in the morning and at night? If not you are allowing skin cells to build on top of each other and this can cause wrinkles or unnecessary breakouts. Just think about how many times a day you touch your face. Yep, all those germs transfer to your skin and that is a BIG problem. Dual cleansing will prevent from product build up, oil build up, and dirty particles in the air building up. After cleansing your face next you will apply an essence. I am sure at this very moment you are wondering what the heck is an essence. Why does it matter in my skin regimen? Finding the perfect essence is the essential key to healthy skin. It is that secret no one wants you to know about, oh well I spilled. Quick #luxbeauty lesson: An essence is a pre-serum, its focus is to help the cells in the skin and keep structure. Instead of sitting on the skin it penetrates into the skin cell to fight against wrinkles, uneven skin tone, and fine lines. The right serum for your skin is like having the perfect shoes for your outfit. Wrong shoes + wrong serum = a bad day. In contrast to an essence a serum is not a water or gel consistency. However, serums work on the complexion and anti-aging similar to essences. Serums are created with high doses of anticipated products. For example, if you are buying a serum for acne it will have a high dosage of salicylic acid much more than a moisturizer or cream. Serums should be applied twice a day for best results. Moisturizer is your protecting knight. It will withstand all the harshness that happens to your skin throughout the day. Some of the wonderful benefits include: minimizing pores, filling in those stubborn lines, SPF to protect against the sun. and of course to moisturize. Which one of these will you be adding to your beauty regimen?? Let me know below. 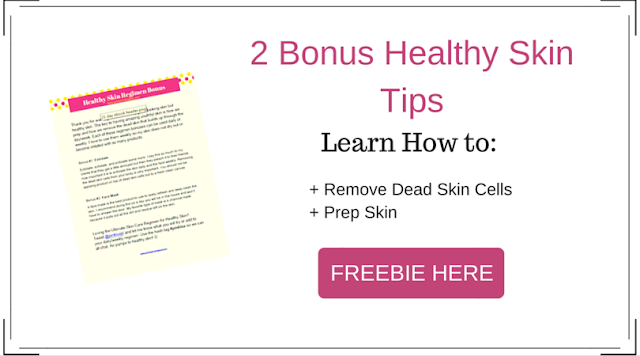 Want to know more about making your skin AMAZINGLY Healthy? In this modern era, apart from having pollution every where there is adulteration of things. It’s very trouble free to find out any topic on web as compared to books, as I found this post at this website.